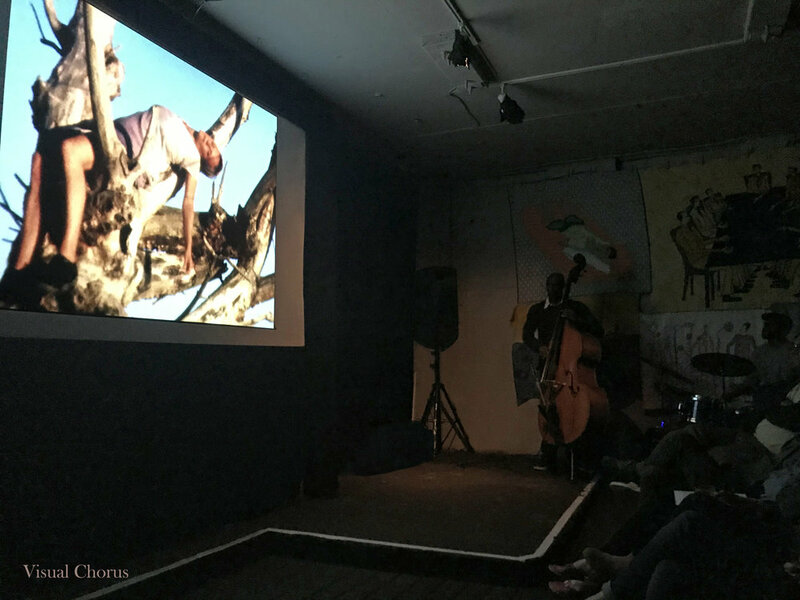 Photos from the Visual Chorus screening performance on 19 May 2018 at the Horse Hospital in London. 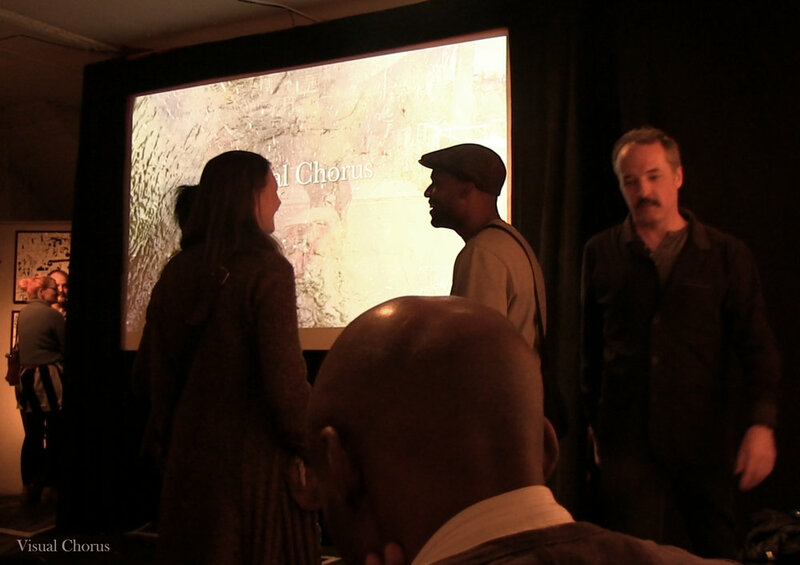 Live Soundtracks by Rachael Cohen (sax) with Shane Forbes (drums) and Larry Bartley (bass). 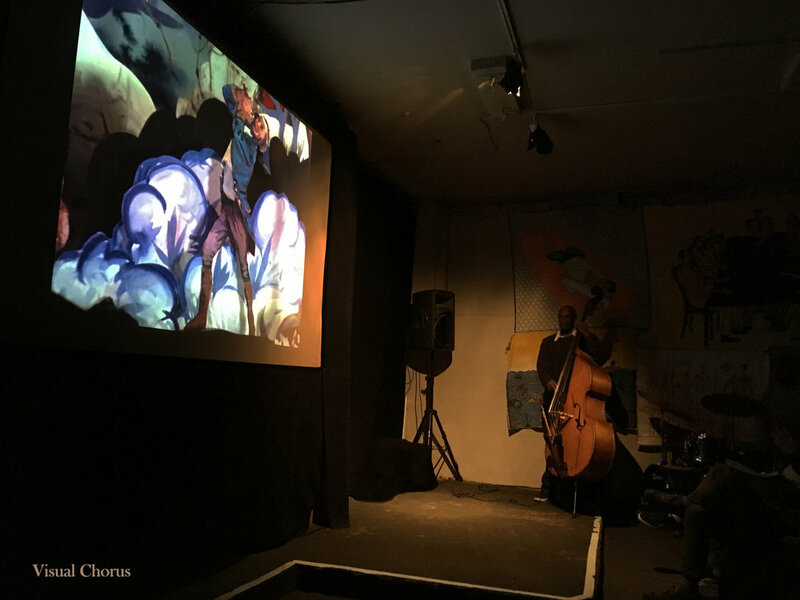 Films by Martha Colburn, Kamila Kuc, Caryn Cline, Mike Morris, Sally Cloninger, Jeremy Moss, Shannon Stewart, Adam Sekuler, Linda Fenstermaker, Jon Behrens, Salise Hughes, Bryan Konefsky and Reed O’Beirne. 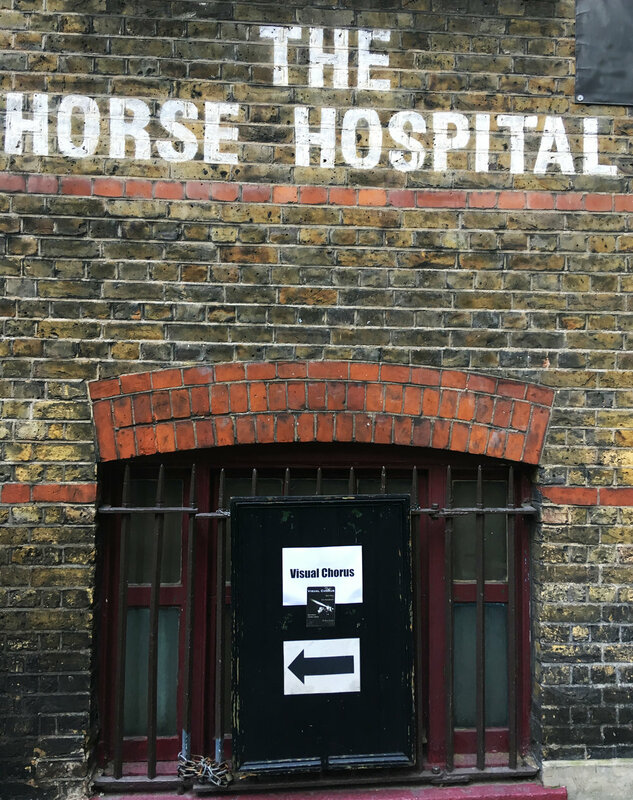 Photos from the Visual Chorus screening performance on 19 May 2018 at the Horse Hospital in London. Live Soundtracks by Rachael Cohen (sax) with Shane Forbes (drums) and Larry Bartley (bass). More info HERE.